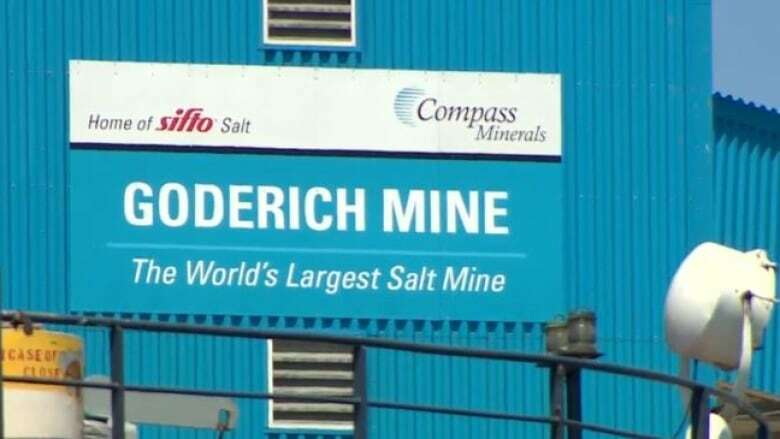 Compass Minerals and the union representing striking Goderich salt mine workers have reached a tentative deal, days after both sides returned to the bargaining table. Compass Minerals and the union representing striking Goderich salt mine workers have reached a tentative three-year deal, days after both sides returned to the bargaining table. Unifor Local 16-0 and the company both announced the progress late Saturday. 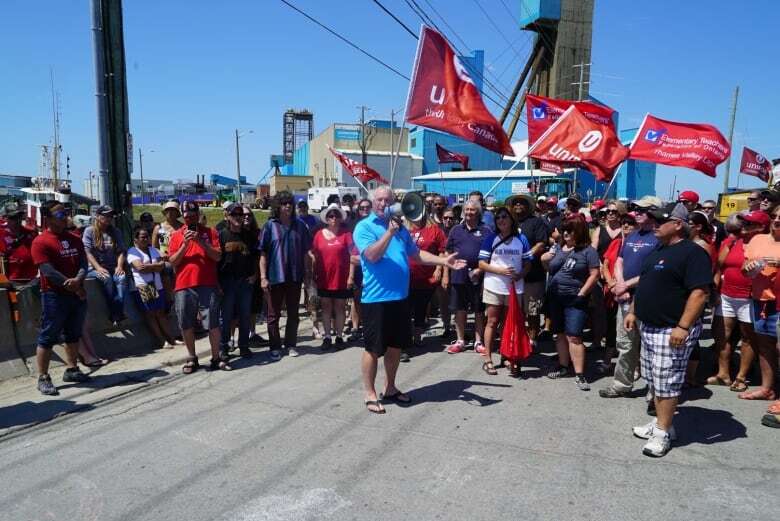 "There is no doubt that the support from hundreds of members of Unifor and other unions, along with the ongoing support from the Goderich community made a powerful impact to help get Unifor back to the table," said national union president Jerry Dias in an online news release. A vote will be held on Monday at 9 a.m. in Goderich at the Knights Of Columbus Community Hall at 390 Parsons Court. It could possibly end the 12-week strike. A union representative said details of the agreement will only be presented to its members on the morning of the ratification vote. However, the company released a 26-page document on Sunday highlighting the comprehensive offer amendments. In response to this, a union representative said Unifor still stands by its decision to release information to its members on the day of the vote. The union provided no further comment. "This tentative agreement allows for the union, staff and the company to work together for the long-term viability of the mine. It focuses on the safety of our employees while recognizing the important role our employees play within the company and the Goderich community," the company said in a statement. Union representatives have previously said money wasn't the issue. Instead, their concerns stem from a push from management to get workers to try 12-hour shifts, among others.